Two thirds of the UK population don’t know how to get legal advice and 14 million people who live in poverty can’t afford it. Vulnerable people like Sandra* have suffered the most as a result of reduced advice services. 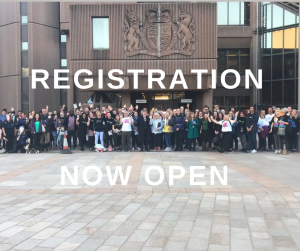 Led by the President of Bristol Law Society, Nick Lee, The Bristol Legal Walk is an enjoyable event celebrating the work of the legal profession and advice sector in protecting people’s rights and promoting equal access to justice for all. Last year the Bristol Legal Walk raised over £7,000. 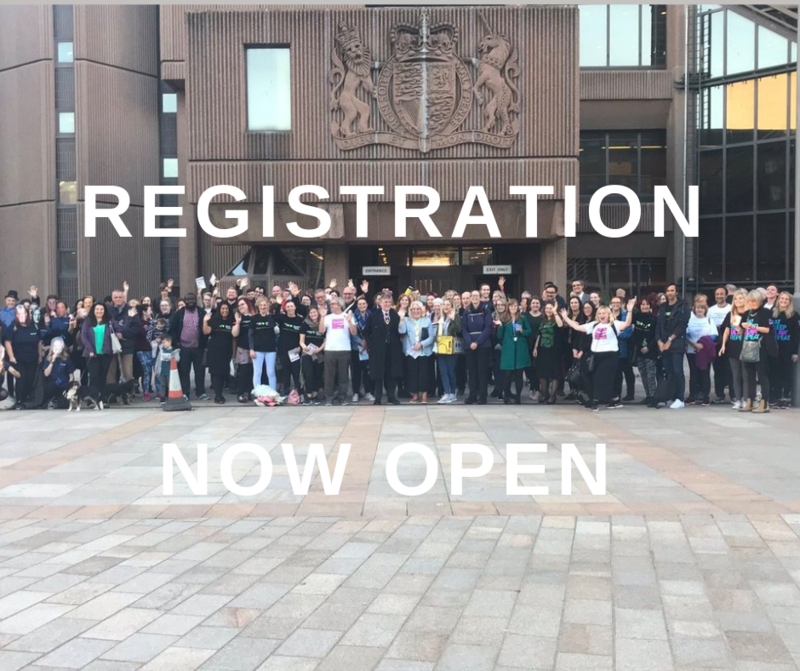 The Bristol Legal Walk, an after work sponsored 10km walk, is one of 40 Legal Walks across the country which aim to bring thousands of justice supporters together to raise funds for local legal advice charities. Virtual Law Clinic – Can you help with employment or family law advice? BLS Summer Party 2015 – 16th July from 6.30pm at the Mud Dock Café – SOLD OUT! !